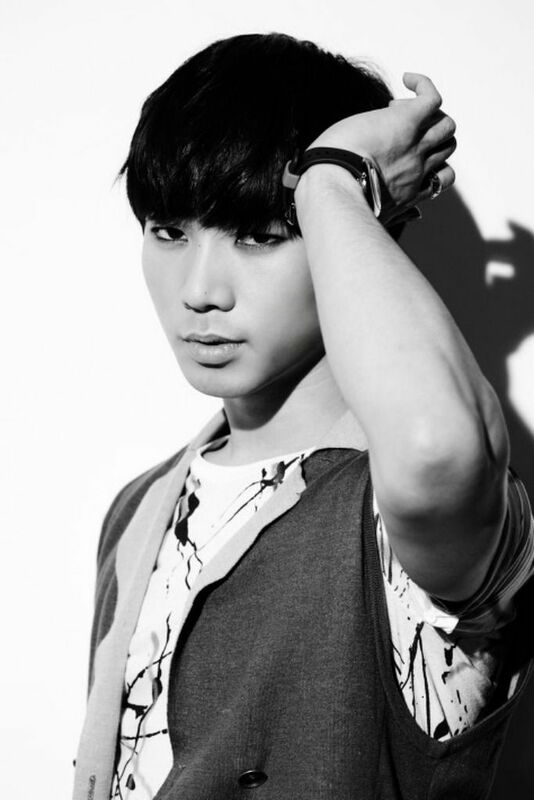 When music chose G.O it was most likely with the understanding that he would not be limited to only singing. It was going to be full immersion which included writing, composing and arranging. Thankfully, there are many avenues an artist of his caliber can take when music becomes his life force. The OST is indeed one of those avenues. 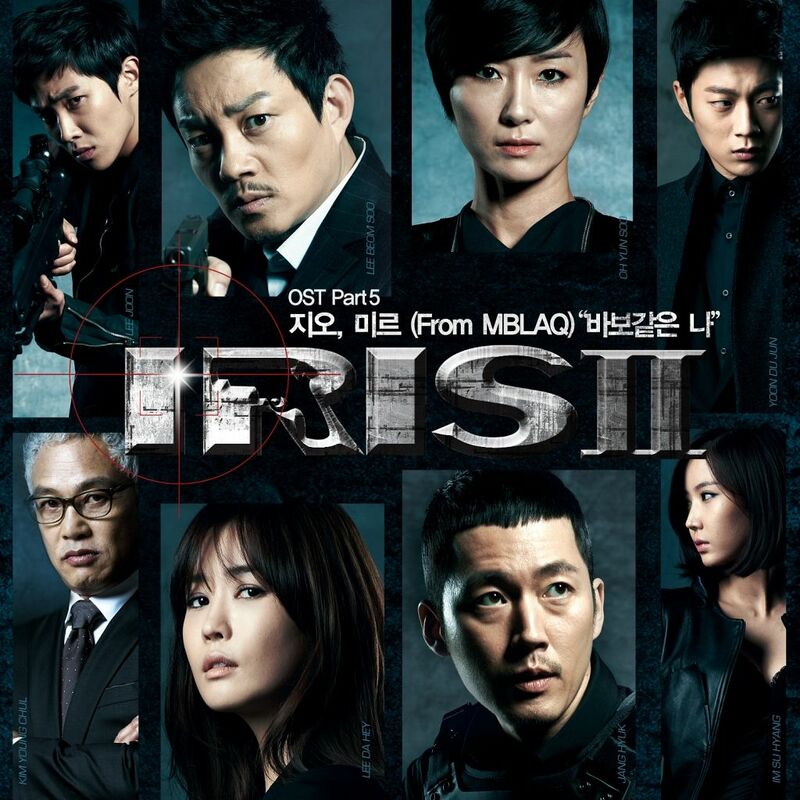 And ok. it may have been helpful that G.O’s bandmate was cast in Iris II, but I believe 바보같 은나 [What A Fool I Am] would have landed on its OST (or any other, for that matter) because not only is it perfect OST material, it is simply a well-written song. I have not watched this drama so I am relying on the online synopsis of it. Although it seems to primarily be a sequel action/thriller espionage-esque show, there appears to be some underlying romantical ties between some of the characters in the drama. Hence, a love song could very well be a welcomed addition on the OST. On the surface, 바보같 은나 [What A Fool I Am] could easily be construed as a song about love lost, that is love lost between a man and woman. But the power of G.O’s writing also allows it to be a song about the dissipation of a relationship, any relationship. I am positive the lyrical content holds a far better (and poetic) meaning in its native Korean, but even on translation, you can feel sorrow and regret. Now you’re faraway . . .
G.O is an extraordinarily accomplished composer and lyricist – although this amazing and humble artist might wave off the compliment. What he cannot deny, however, is the excitement pending the 20 March 2013 release of 바보같 은나 [What A Fool I Am] when in anticipation, he tweeted to his followers two days prior to the release that final mastering of the track had been completed. 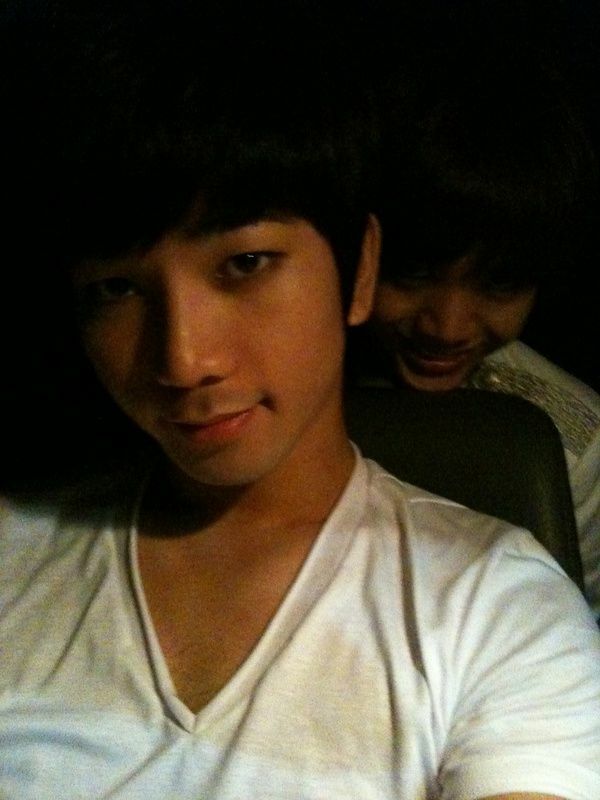 I hope to experience many more song, musical, and/or acting announcements from G.O in the future. Until then, he need only sit back and relax as I continue to beam with pride sharing all he has accomplished thus far. Categories: G.O Military Discharge, MBLAQ Musings, The G.O Files | Tags: Bang Cheol Yong, G.O, G.O images, G.O's Military Service, Iris II, Iris II Korean Drama, Iris II OST, Jung Byung Hee, Jung Byung Hee images, MBLAQ G.O, MBLAQ G.O images, MBLAQ G.O OST Songs, MBLAQ Mir, Writer and Composer G.O | Permalink. I never watched Iris II, even though I knew Joonie was in it. He wasn’t enough “incentive”.